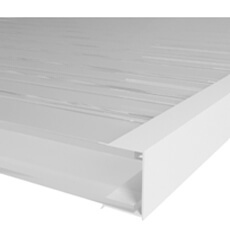 Our Self-adhesive Flashing Tape is a cost effective and excellent solution opposed to lead which can be very expensive and heavy. 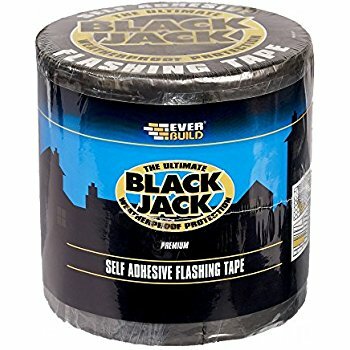 Butyl Flashing Tape is a non-bituminous flashing tape manufactured from a strong laminated tear, puncture and UV resistant lead look film with a super tacky adhesive bonded on one side. No primers are required for this product. 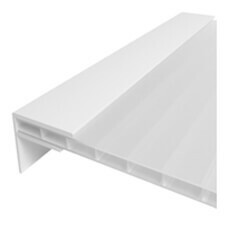 It is one of the only Polycarbonate compatible flashing tapes available and is safe to use on Polycarbonate, PVC, Brickwork, timber and many other substrates. Our Flashing can be used for many other applications including Sealing Leaking Roofs, Leaking Gutters and Downpipes, Industrial Buildings, Conservatories, Sectional Buildings, Glass, Caravans and many more. We sell our Flash Leading in 2 standard stock sizes, 10 metres in length x 150mm wide and 10 metres in length and 225mm wide. 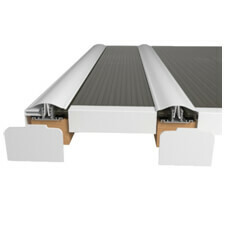 To purchase our Lead Flashing Tapes Click Here.